OASES stands for Outdoor and Sustainability Education Specialists. We have been successfully delivering and promoting outdoor learning and global sustainability education for over 20 years. Hence we seek to engage young people with the natural world, helping them to understand and appreciate the planet that supports them. 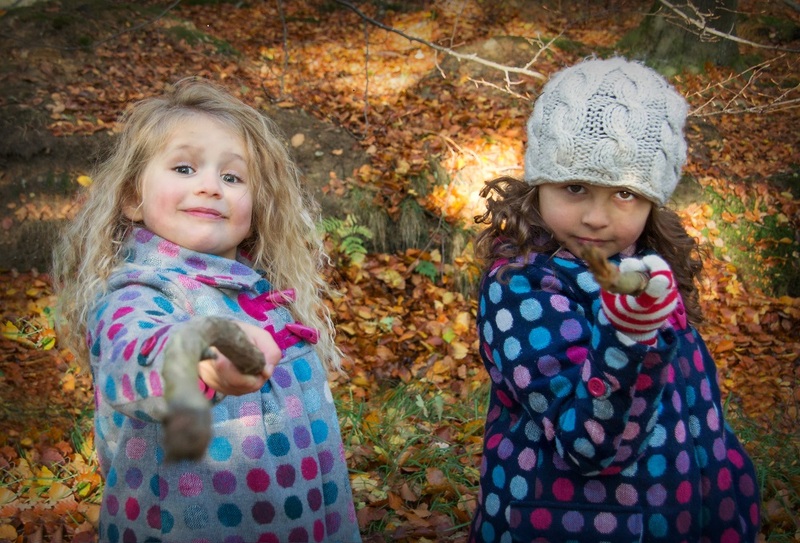 Our hope is that your school will go from experiencing the benefits of outdoor learning to embedding it across your curriculum. To this end OASES delivers exciting sessions to Engage Pupils, training and support to Inspire Teachers (Courses, PD days, Twilights, PPA cover) as well as whole school initiatives to Enhance School curriculum provision. These services can be accessed at your own school, at the EWE Centre or at one of our partner sites, for example Hamsterley Forest.